If you look at your garden and get a bit of a lackluster feeling, then you know you need to do something to transform it. Having a great looking garden is beneficial for a number of reasons. It can improve the value of your home, give you somewhere awesome to entertain friends, and even give you somewhere to relax. Why not create a custom sign for your garden? You can get a ton of inspiration online, and all you need is a suitable material, some paint, or maybe even a cheap decal. It can say anything you like! Let people know it’s your garden, use a positive phrase, show off your personality! 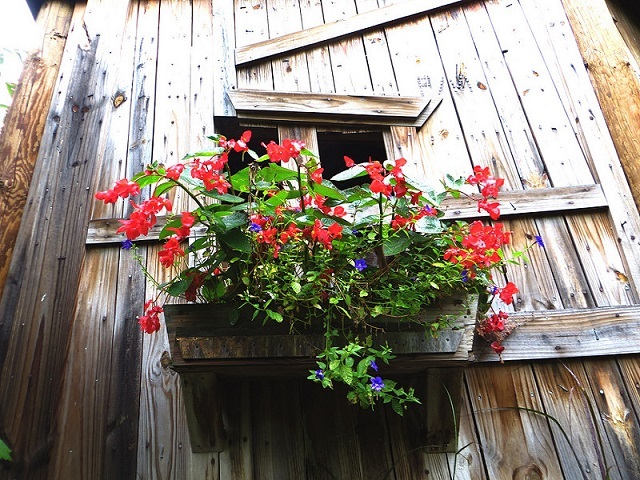 There are lots of ways you can improve your garden and improve your curb appeal. Adding cedar boxes is a cheap, quick, and easy way to do so. It’ll bring color to your home and a little personality. DIYing your plant pots will give you a few hours entertainment for the day. You can get really creative and have a lot of fun here! Embellishments like shells can be glued on to add texture and an element of something unique. You could even start to grow plants in your old wellington boots! These things will look super funky in your garden and help you to enjoy a more colorful, exciting space. Adding a simple garden building using something like the Armstrong Steel Building kits could be a good way to add more storage space to your yard. You could use this as a shed, a greenhouse, a play room, a games room for adults, or anything else your heart desires. This is a really simple way to jazz up your garden and something you can do with kids! Why not paint rocks as ladybugs and add some other cute wildlife? 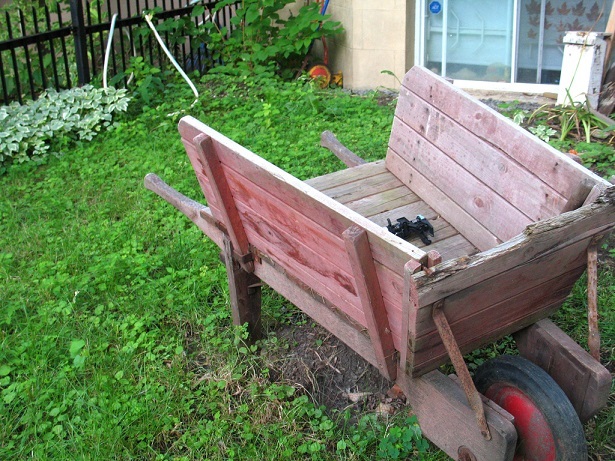 If you have an old wheelbarrow lying around, upcycle it. You can use paint and other materials to make it look really funky, and even to grow plants in. Using items in unexpected ways is a great way to transform the inside and outside of your home. If you have recycled tins lying around, use them to decorate your garden. Simply clean them up and use them as traditional plant pots! They will add color and bring a unique feel to the look of your garden. You can even create your own seating in your garden. There are tutorials on how to make seats out of old tyres, which is a great way to recycle something you have lying around. Simply cover up with bright materials and enjoy. Which of these techniques will you use to transform your garden? Let us know in the comments section!!! I absolutely love that repurposed wheelbarrow. And the idea of of creating seating from recycled tires is brilliant. Thank you for sharing these green and DIY tips with us at the Healthy Happy Green and Natural Party Blog Hop. I’m pinning and sharing. Always glad to be part of HHG&N and I am so glad you liked my suggestions on recycled and repurposed garden decor. Have a great day!